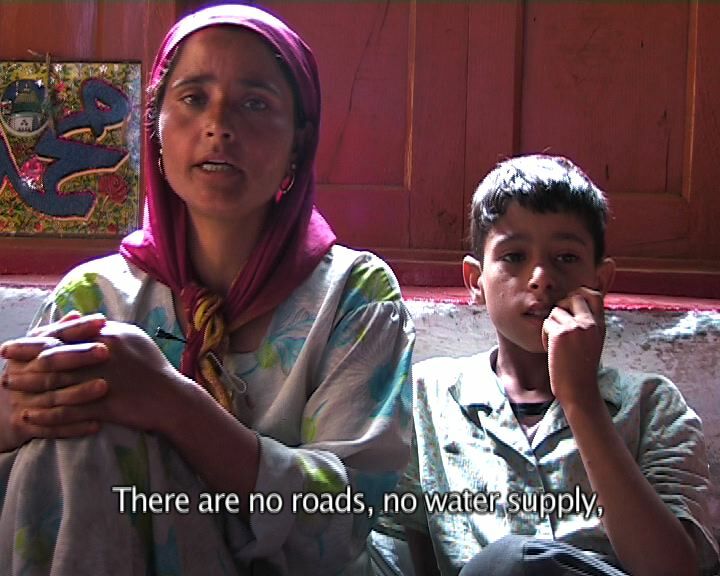 The DOCUMENTARY “women between the front lines” was shot in Jammu&Kashmir in 2006 (watch samples here). The FILM displays strong women who work on optimistic projects, confronting the situation of women in a conlict zone and patriarchy in an increasingly Islamistic society. Since 1947 India and Pakistan have been arguing about the status of KASHMIR, the dispute resulted in three international wars, many deaths and internal displacements of Hindus and Muslims. Kashmir remains to be divided. There is a state of emergency dominating everyday life within the state. The INITIATIVE “voices from the women of kashmir” is a cooperation of Kashmiri and German human rights activists. 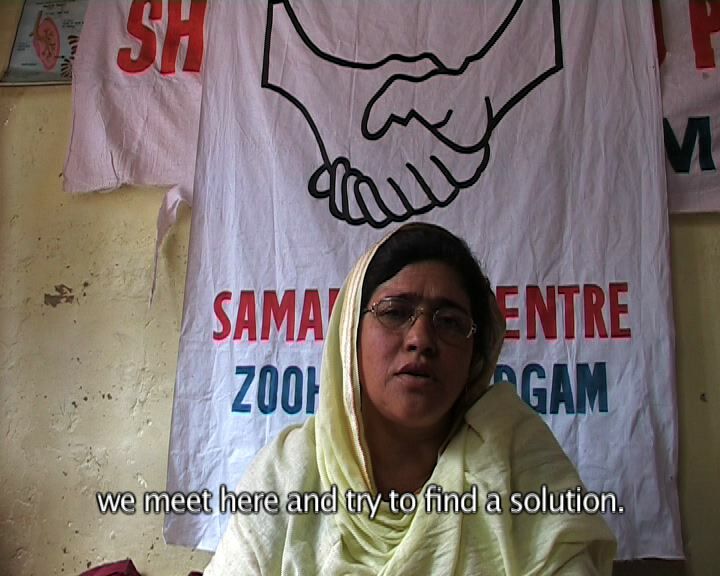 Our aim is to support the articulation and communication of womens’ issues within Kashmir and beyond. From September till October 2007 we organize SCREENINGS and workshops with Assabah Khan, journalist and activist from Kashmir. If you are interested in the DVD or want to invite us for a presentation, please CONTACT us.